The device detects AC/DC signals of 10 - 230 V via 4 channels. 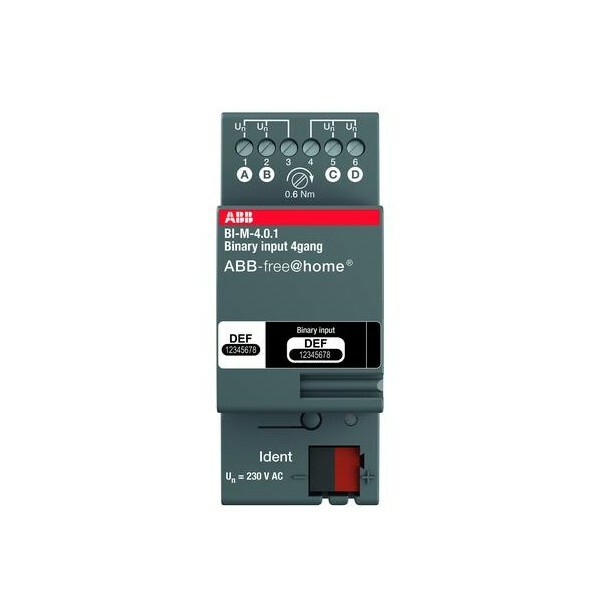 The information of the signal evaluation can be used for controlling ABB-free@home® actuators or for recording status information. Description: The device detects AC/DC signals of 10 - 230 V via 4 channels. 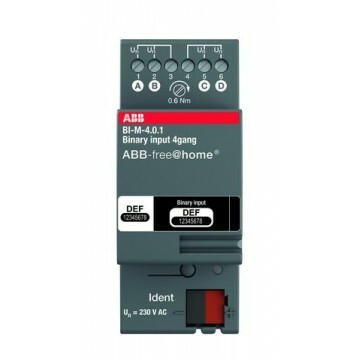 The information of the signal evaluation can be used for controlling ABB-free@home® actuators or for recording status information.